Welcome!!! 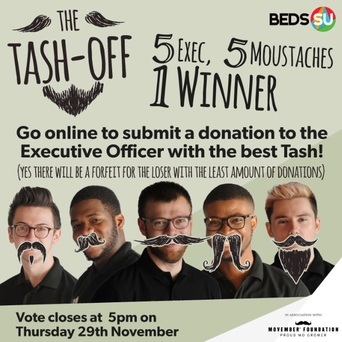 Vote for the Exec for the best Tash!! just submit your donation on one of their pages to submit your vote!! 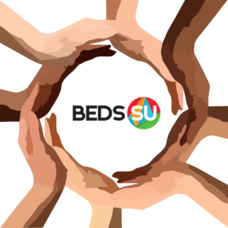 Welcome to the Beds Student Union Page! 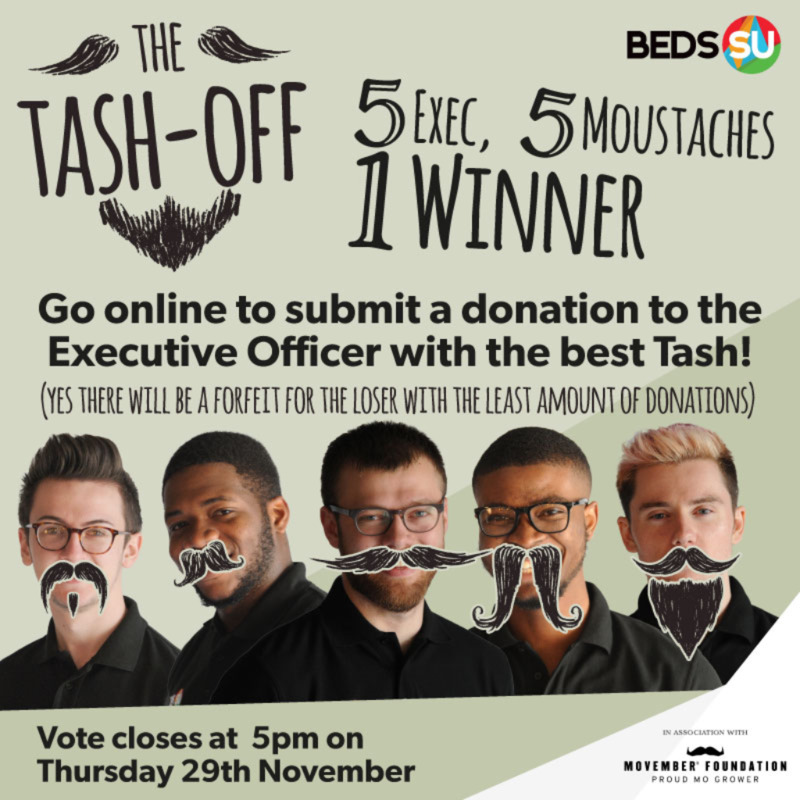 Please just select on the left-hand side to donate to one of our exec pages.  If you would like more information about where your money is going please click the moustache logo!